On this lovely Thanksgiving day, don’t forget to remember everyone and everything that you’re thankful for! This Thanksgiving I’m spending it at my grandparent’s ranch with all my mom’s side of the family, and I must say it is rather cozy here! 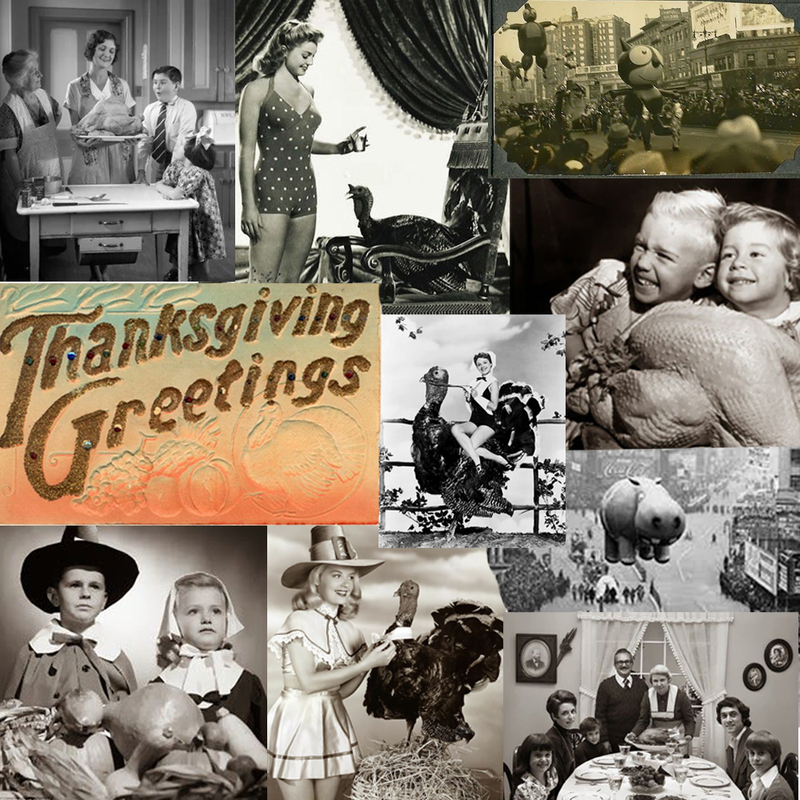 For your Thanksgiving pleasure, enjoy these lovely photos from Thanksgiving’s past. 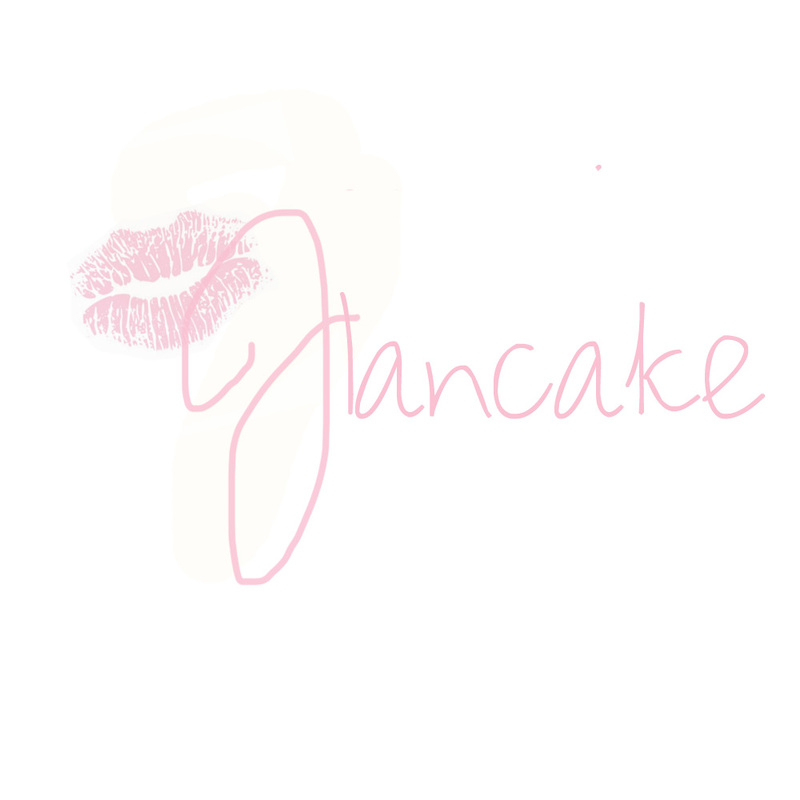 Posted on November 28, 2013 November 28, 2013 by flancake13	This entry was posted in Uncategorized and tagged flan cake, glitterloveshautecouture, happy thanksgiving, thanksgiving. Bookmark the permalink.